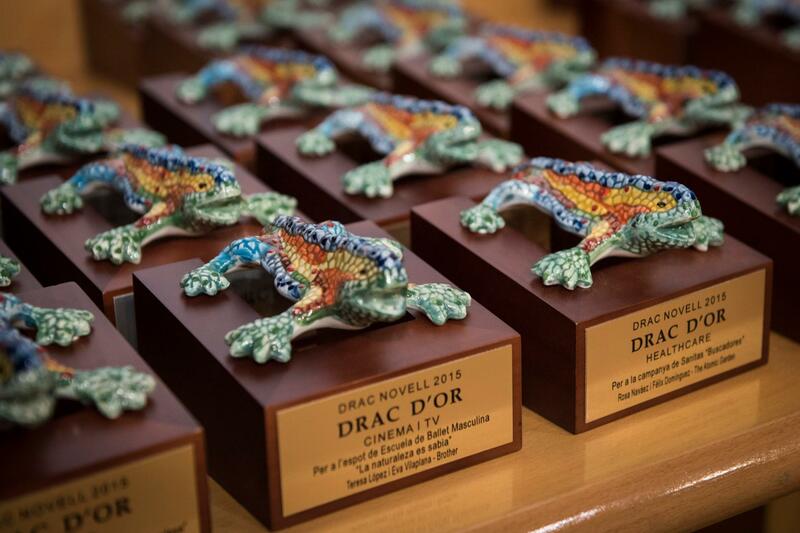 Once again, as has become tradition, innuo was one of the sponsors of the 18th Drac Novell Awards this year, specifically the Communication in Healthcare category, awarded on the 27th of November at the Rovira i Virgili University Catalunya Campus. This year the International Festival for Communication Students broke all records, with more than 1,000 entries from the Advertising and PR departments at nearly every university in Spain, top creativity schools and a good number of foreign universities. This shows that this has been the year of the Festival’s international consolidation. Organised by the Advertising Business Association with the Rovira i Virgili University Department of Communication Studies, the Festival also receives support from the Government of Catalonia and is sponsored by Zenith Media, Aftershare.tv, Grupo BBDO&proximity, Denominación de Origen Tarragona, Manifiesto, Complot, URV-Repsol International Chair for Excellence in Communication, Rosita, Evento PLUS and Borges.